Alexander Gerard Ralston was born in Sydney on 10 November 1860, the eldest son of Alexander J Ralston (1833-89) and his wife Edith Windeyer Thompson. In 1882 at Raymond Terrace, NSW, he married Mary Emily (1861-1950), the second daughter of Sir William Windeyer, former Supreme Court Judge. His eldest son Lieutenant-Colonel Alexander Windeyer Ralston (b.1885) served with distinction in World War 1. Alexander Gerard Ralston died at Woollahra on 11 July 1932 and was buried at St Thomas’ Cemetery, Enfield. Alexander Gerard Ralston was educated at Sydney Grammar School and the University of Sydney where he gained his MA in 1883. He was admitted to the Bar in 1884 and made King’s Counsel in 1906. He was Acting District Court Judge in 1894, 1905, and 1908, Acting Judge of the Supreme Court in 1919 and Acting Judge in Divorce & Common Law in 1924. He was on the Royal Commission to consolidate Statute Law. Two of his sons served in the First World War. In 1919 Ralston had chambers in Phillip Street and was living at Wentworth Road, Burwood. Ralston was identified with many charitable institutions. He was also a patron of the Sydney School of Arts and a member of the council of the Zoological Society of NSW. Alexander Gerard Ralston was an Alderman of Ashfield Council from 1887 to 1891. In 1895 he moved to Burwood, where he resided for 28 years, and was elected to Burwood Council from 1896 to 1901. 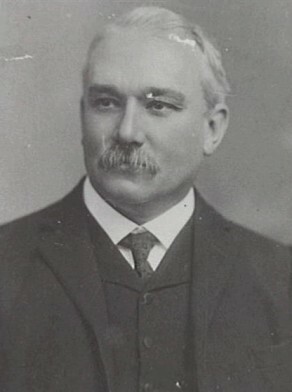 He was Mayor of Burwood from 1900 to 1901. 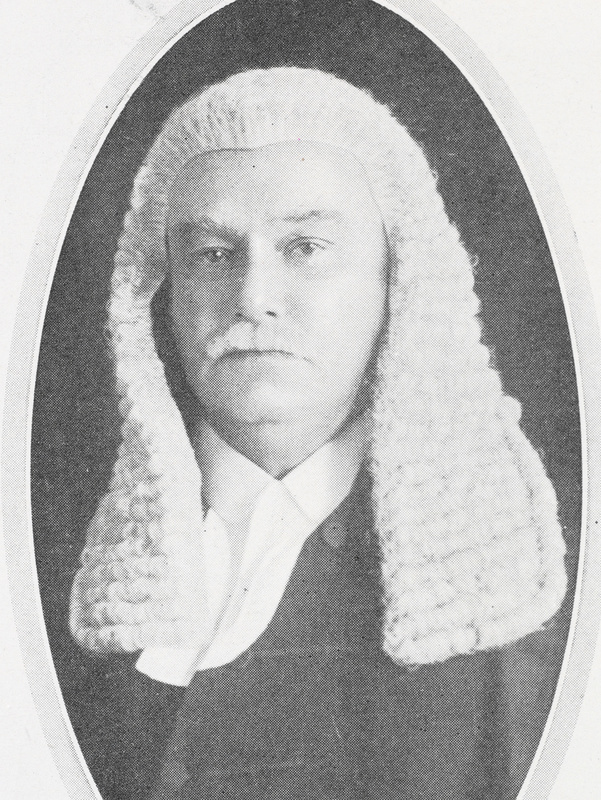 Ralston was Alderman of Sydney City Council for Bourke Ward, 7 December 1900 to 2 February 1906 when he resigned to take up the position of Acting District Court Judge. He was a member of the Parliamentary and By-Laws Committee, 1901-02 and its Vice-Chairman in 1901. He was a member of the Works Committee in 1901 and 1903, the Health Committee in 1901 and 1904, the Labour Advisory Committee in 1901, the Finance Committee, 1902-03, the Staff and Labour Committee, 1902-03, the Health and Recreations Committee and the Electric Lighting Committee in 1903.